They are made of Co-extruded virgin blends of LDPE film , or HDPE film, printed according to customer’s artwork. They can have different color of film inside from outside. Usually black color is chosen from inside and white color outside printed by flexographic method. 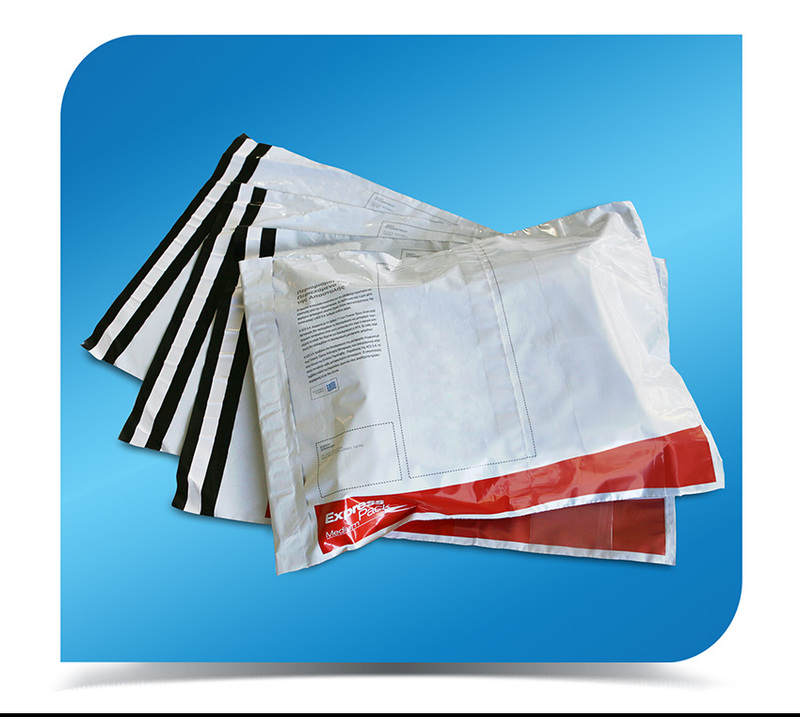 The film used in these bags is tear resistant . 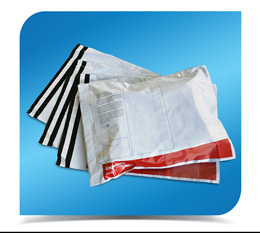 On the bag opening there is a lip closure , with adhesive tape ,so to close the bag after filling documents or money. Dimensions are according to customer’s order . Thickness of LDPE also is according to customer’s demand.